Step 1: make a non-refundable payment of N3,100 into account name/number: YSU consults student registration/00226614491 GT Bank Plc Damaturu branch and obtain a scratch card for the application. Sales of scratch cards starting from 30th November. 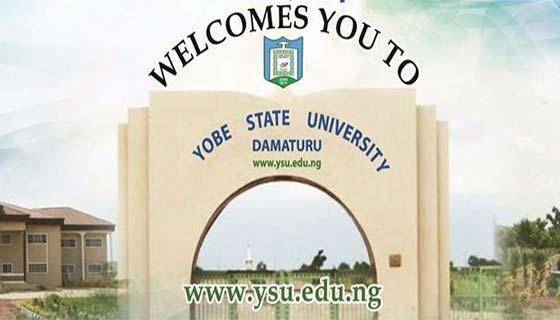 Note: To qualify for Degree programme at Yobe State University Damaturu, graduates of our Diploma programmes must remedy their O’ Level deficiencies. Candidates are enjoined to do so during the period of the Diploma studies so as to obtain the minimum entry requirement for degree programme of five O’ Level credits in relevant subjects.